Sydney's new head of football Charlie Gardiner said the changes were exciting for the club. "We saw the huge contribution our new coaches had in season 2018 and we look forward to seeing the impact that Tadhg and Lloyd will have on the group in 2019 and beyond," he said. 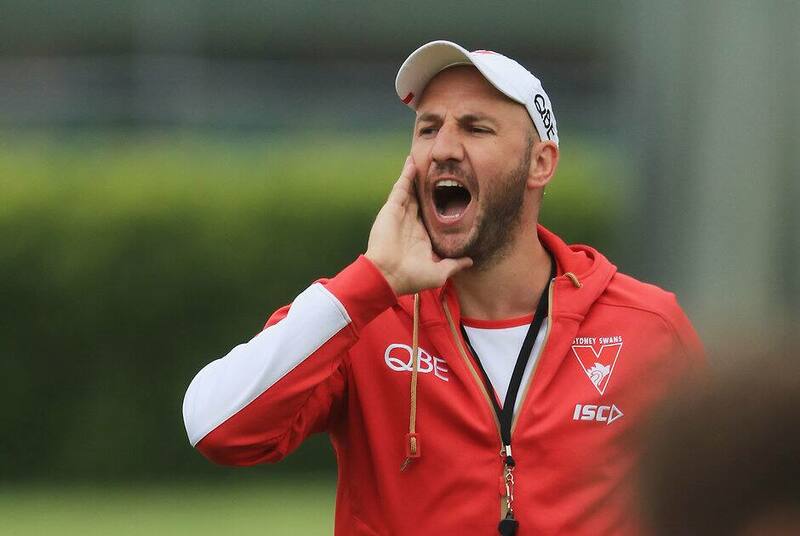 "Tadhg is not only a great coach but a terrific person to have around the club, and he will be a great addition to our assistant coaching group. "Similarly, it’s great to have Lloyd join our development program, he’s someone that experienced the highs and lows of playing before making a seamless transition to coaching. "We think he’ll be a terrific asset for our up-and-coming players." Sydney’s younger players will return for pre-season training on Monday, with the rest of the squad due back on Monday, November 26.